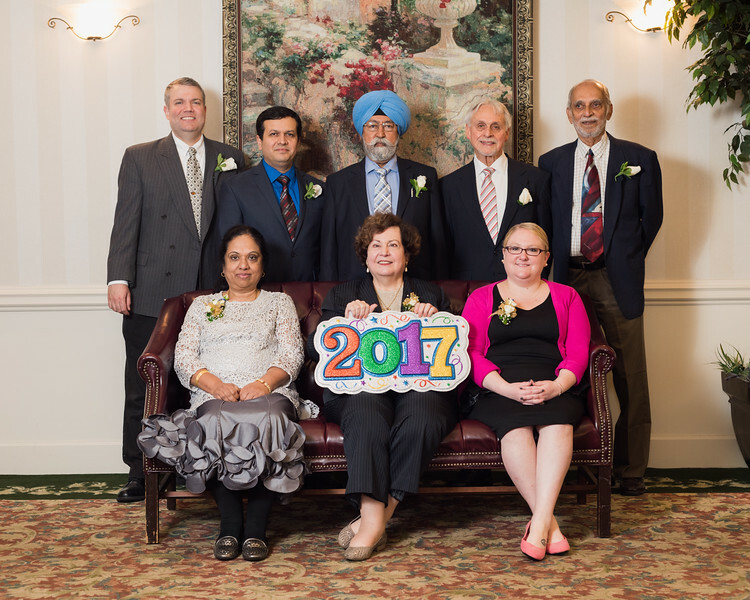 Cortona Academy’s faculty is composed of superior teachers who are highly successful professionals in their respective fields. All of our teachers have PhDs or Master’s Degrees, have taught at the college level, yet choose to make a real difference in American students’ lives by teaching and mentoring 6th – 12th graders. Our amazing staff honors the integrity and worth of each student. Our main goals are for our students to be authentically involved and intrigued in the academic process while feeling respected, comfortable, challenged and motivated. Our collective passion for teaching makes this happen every single day. Our team approach to education is that which never fails to ensure that all students are given the best education with the greatest amount of support. 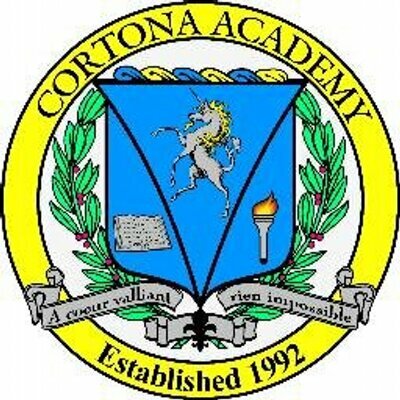 No other public or private schools do this in the Washington D.C. area, but it is the key to what makes Cortona Academy superior in service to our students. For students who need further support, our additional professional team can be brought in at any point in time and may include psychologists, coaches, psychiatrists, and mentors who work to solve issues that may be hindering a student from working at full potential. Other schools, public or private, don’t do this; it is essential to our team approach to solving all problems, whether they are educational, emotional, or motivational.